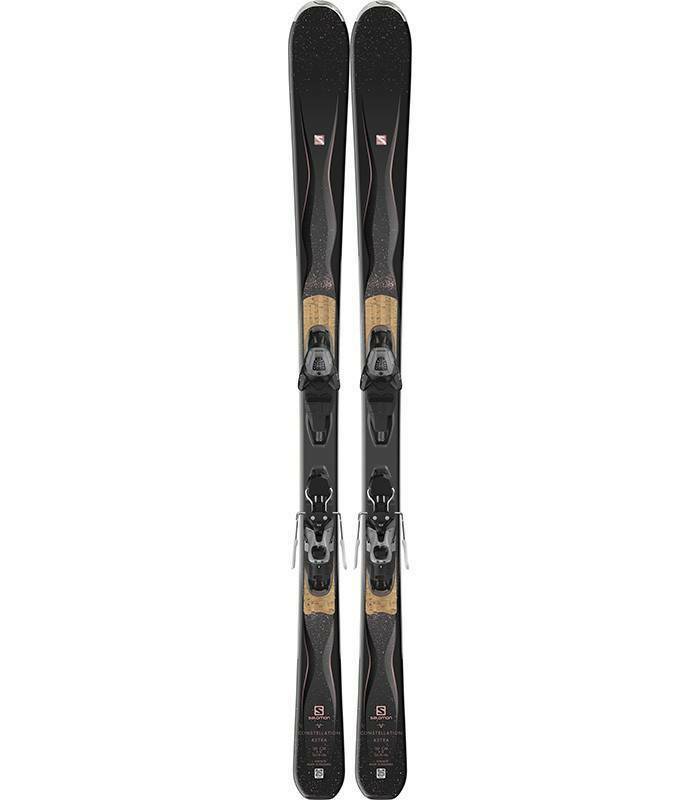 Salomon Astra is a perfect ski for any women to test the limits of all-mountain skiing, from piste to a bit of off-piste these skis will work super well. If you're looking for a ski that isn't just okay on the piste but a ski that's awesome on the piste look no further. 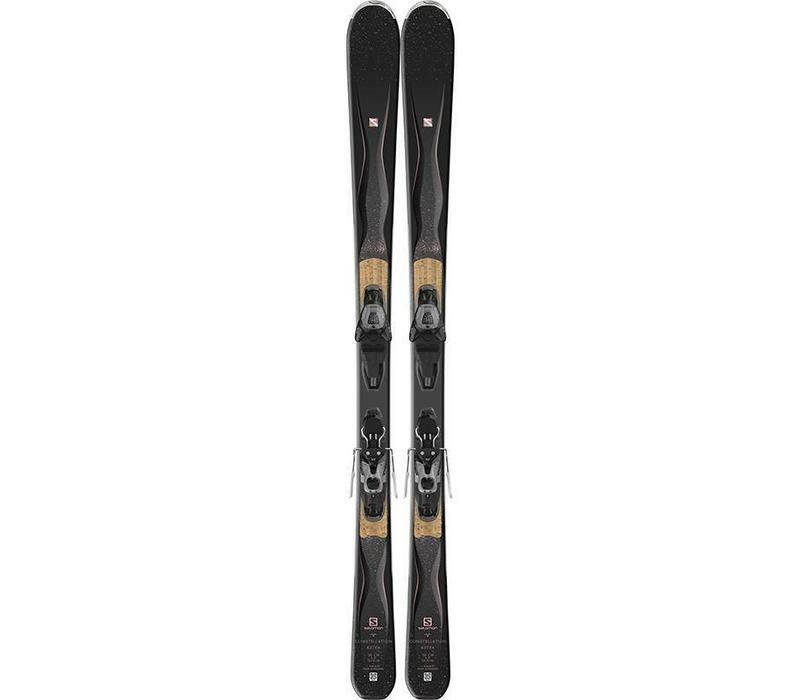 Salomon has developed a fantastic ski perfect for all-round skiing. they've used a layer of basalt to damper away any of the Chud the hard-packed pistes have to throw at you. They've also got a nice rocker design to the front tip of the ski which makes for a nice smooth ski without any of the loose snow braking your rhythm.